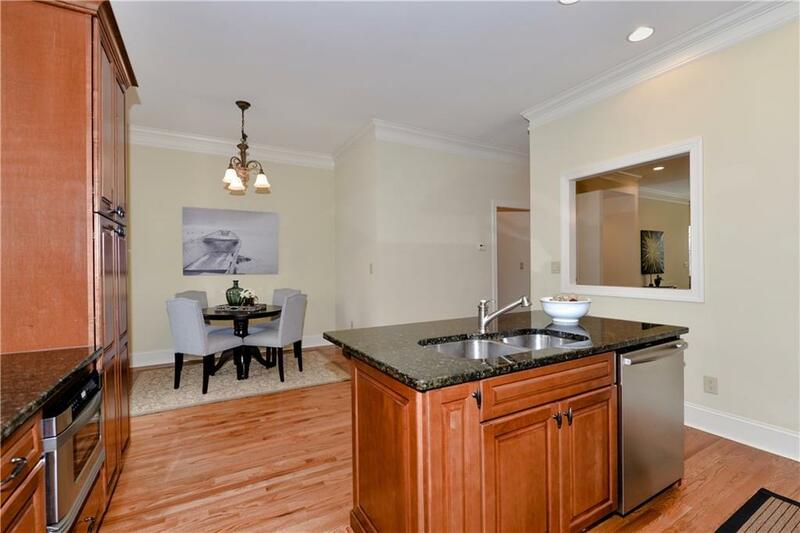 Executive townhome in the most walkable area of Sandy Springs. 10' ceilings on all levels. Genuine hardwood floors. 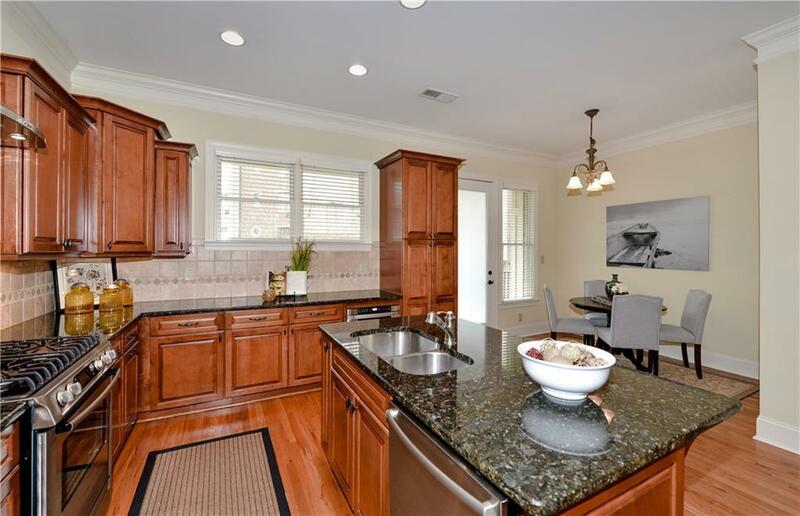 Bosch appliances, granite counters, solid wood cabinets in the kitchen. Deluxe master suite features a second outdoor patio, dual walk-in closets, dual vanities, separate shower, soaking tub. 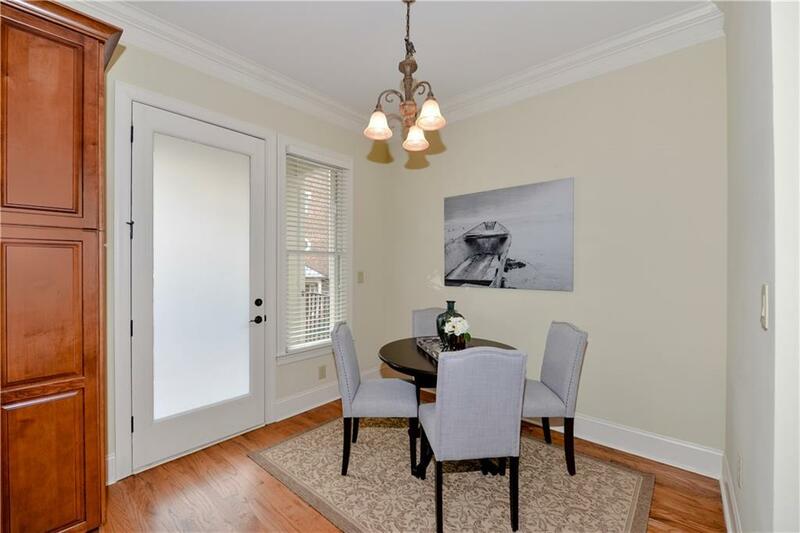 Additional guest room upstairs plus flexible 3rd bedroom/home office on the main. Framed for future Elevator. 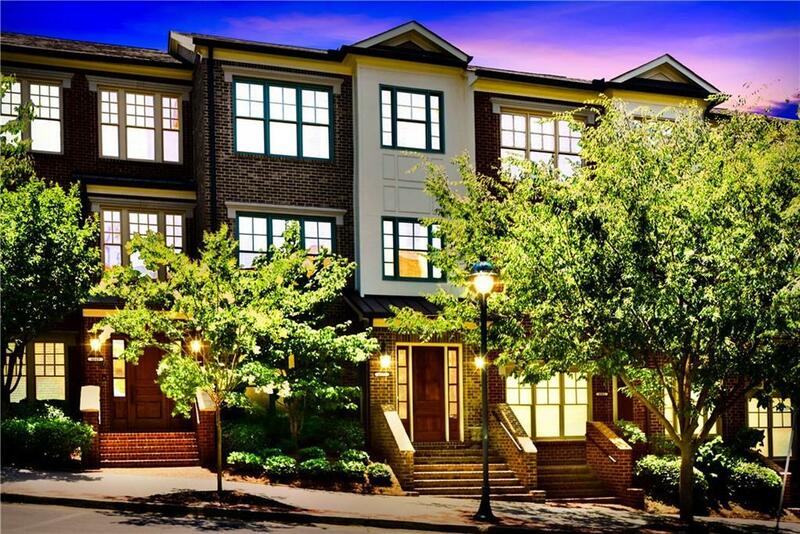 Easy access to 285, 400, Heritage Sandy Springs, nature trails, Whole Foods, Kroger and City Springs. HOA includes water and all exterior maintenance.